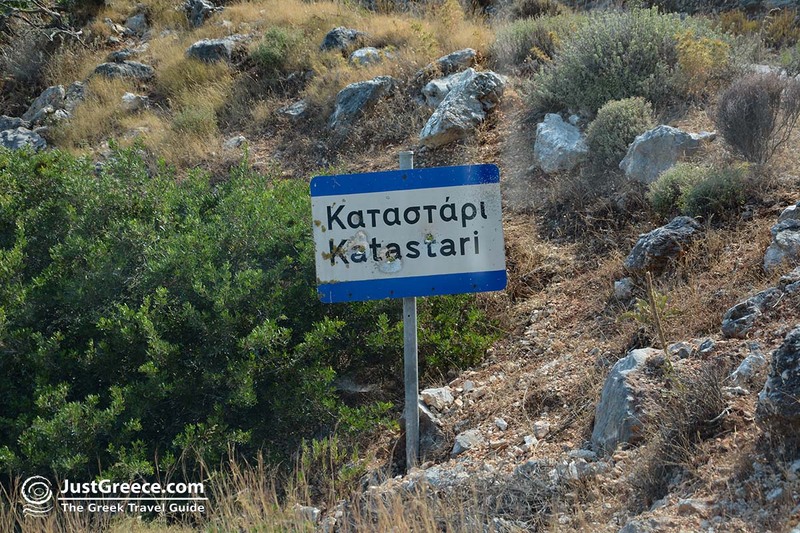 Katastari: Katastari is a traditional village southwest of the beach resorts of Alykes and Alykanas. 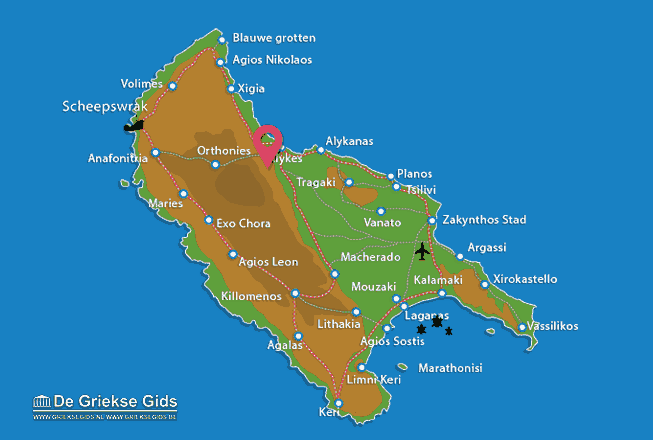 In Katastari, which is located 16 kilometres northwest of Zakynthos Town, live 1300 inhabitants. 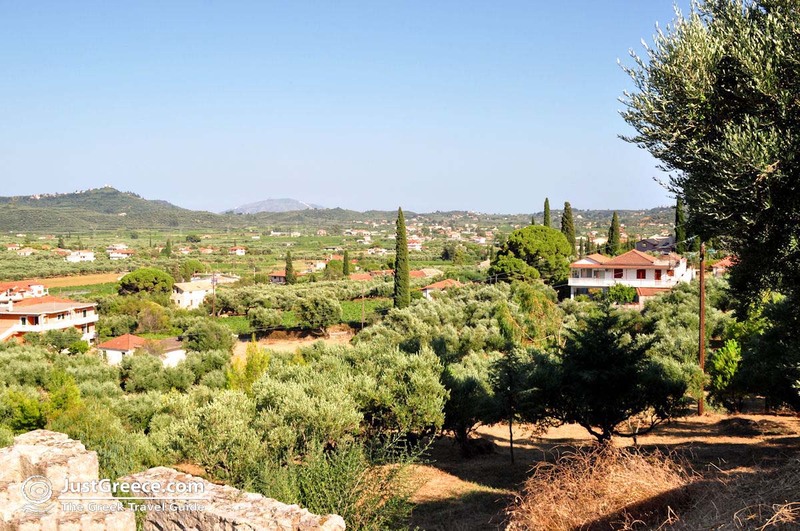 The village is surrounded by green olive groves. The houses are built on the slopes of a hill, next to the main road. Every year on 15 August, Mother Mary is celebrated, there is a great festival in honor of her assumption into heaven, it is always accompanied by music, dancing and good food. 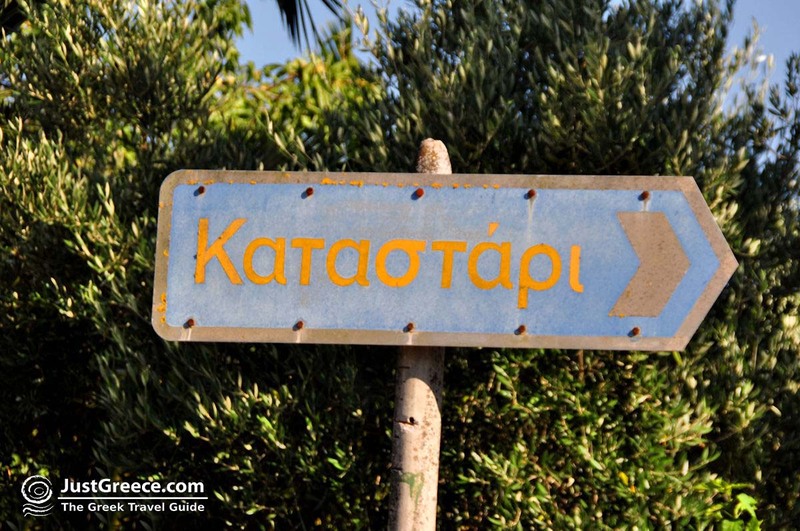 In Pigadakia village, which is located two kilometres south of Katastari, there is the Verzagio Ethnological museum. 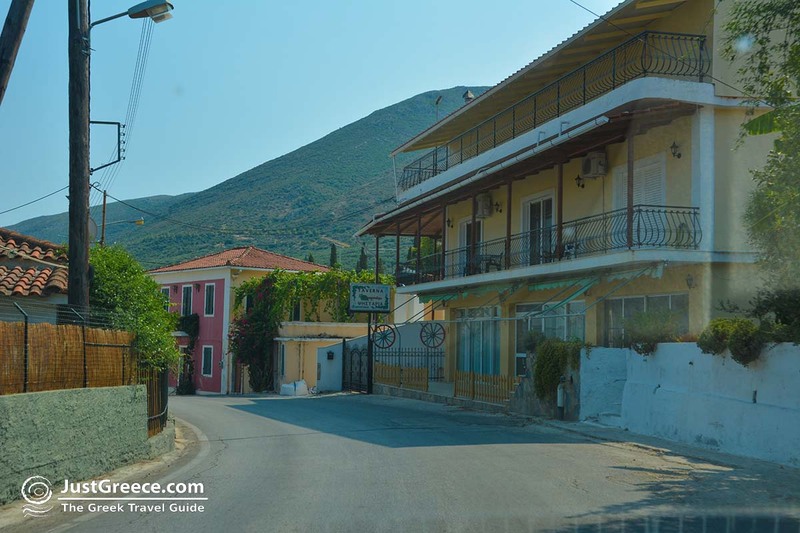 In this museum objects can be seen that the residents of Zakynthos used in the past centuries such as kitchen utensils, agricultural objects, gardening tools, clothing and much more. 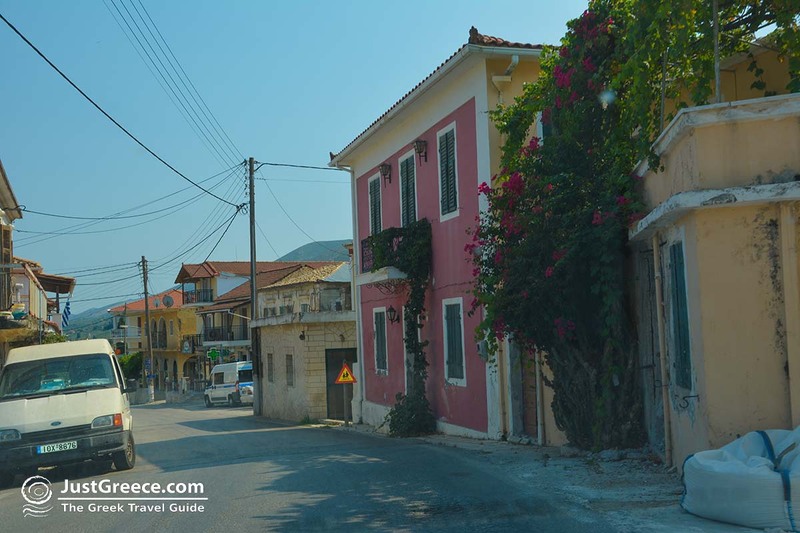 From Katastari you can take scenic walks to the villages in the region. The nature is very beautiful and very green. 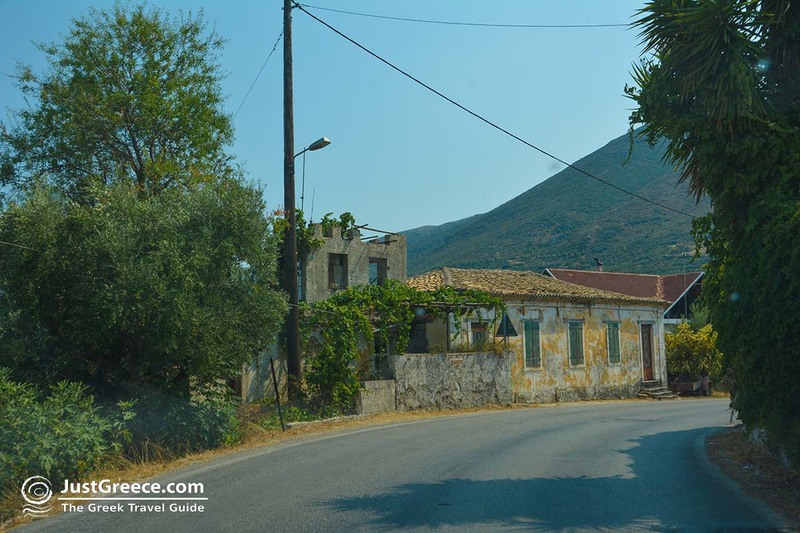 You can also visit the monastery of Agios Ioannis Prodromos which lies 3 kilometres north of Katastari. 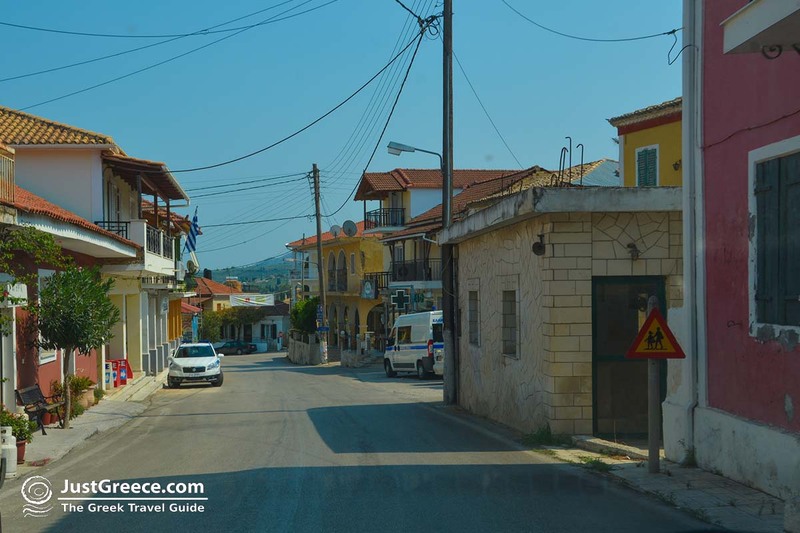 Zakynthos: Where on the map is Katastari located?